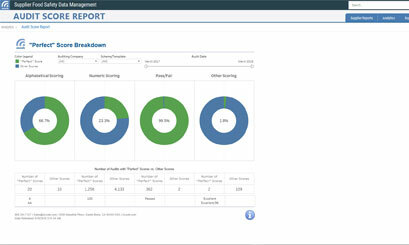 Smart configuration and automation makes a world of difference. Azzule is redefining compliance and data management with its fully integrated supply chain environment. 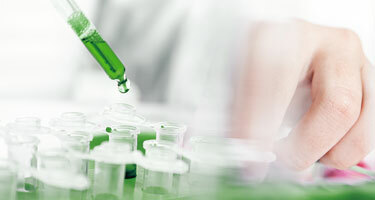 We’re working with food safety laboratories, auditing companies, scheme owners, training and compliance development partners to deliver their verification activities and compliance documentation directly to the Azzule Supply Chain Program. 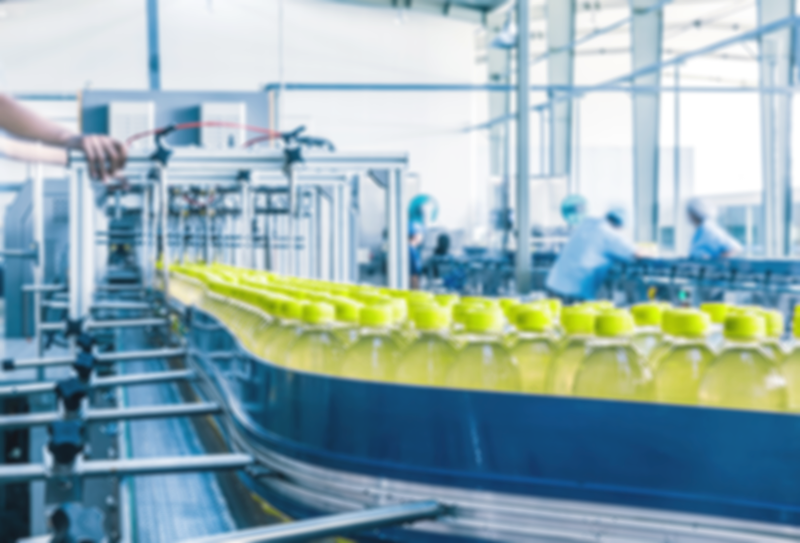 With the Azzule Supply Chain Program, experience improved compliance rates, reduced time preparing for audits and FDA inspections, and automation to reduce headaches and time gathering documentation for or retrieving documentation from buyers and suppliers. Azzule’s team of data scientists help our clients to make use of their data, rather than just collect it. 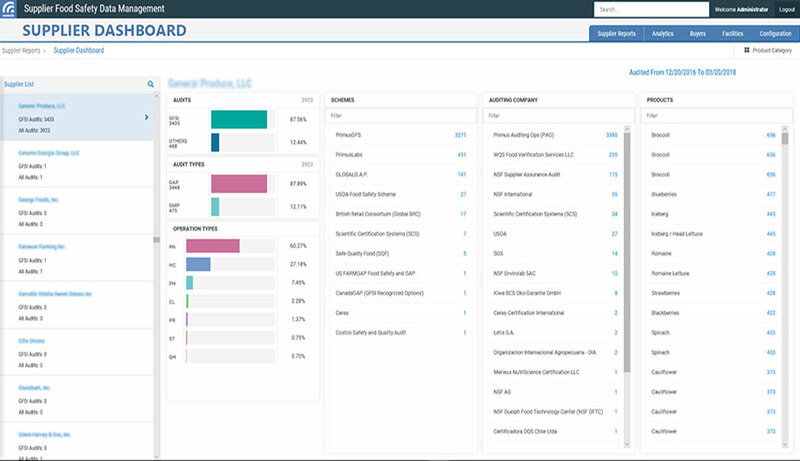 Key performance indicators, industry comparisons, compliance filters, and pre-emptive diagnostics are only a few of the powerful reports offered. 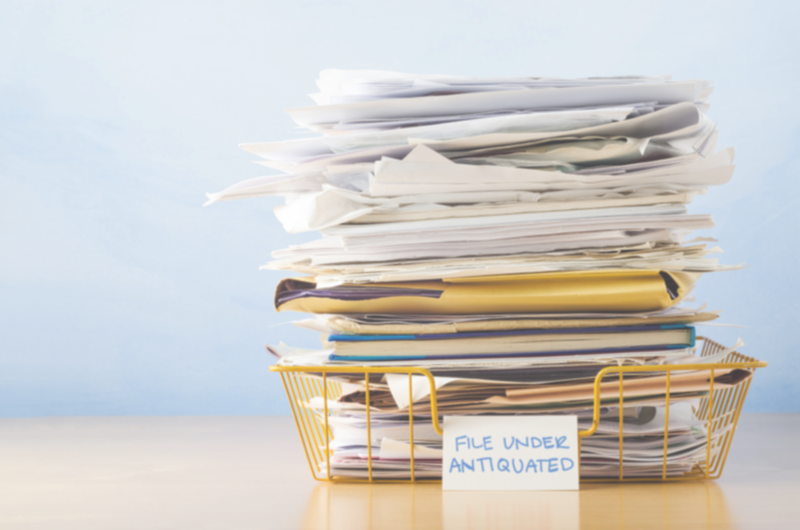 Stop the onslaught of downloads, uploads, emails, PDFs and spreadsheets. Sign up for the Azzule Supply Chain Program quickly and easily. Connect with your customers and start complying today. 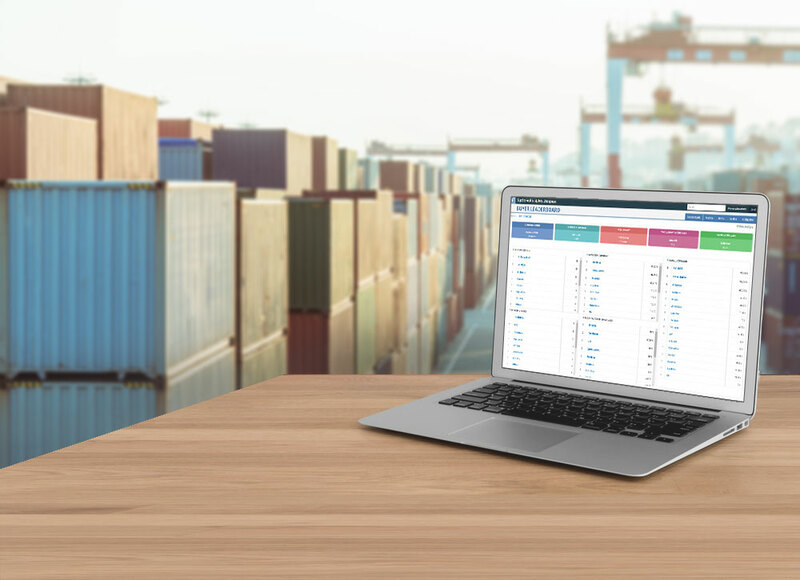 You may have heard that Azzule is rolling out innovative and exciting new supply chain compliance features in its software. We’re eager for you to try them out and let us know what you think! 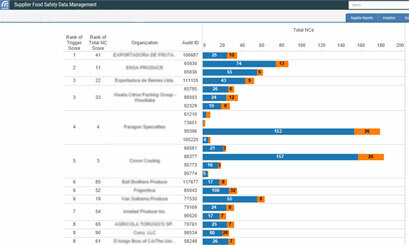 By customizing data destinations for major buyers, Azzule simplifies supplier management helping to ensure compliance. 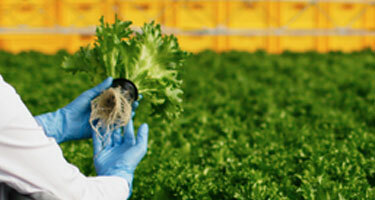 Ask us about our supplier onboarding strategies! 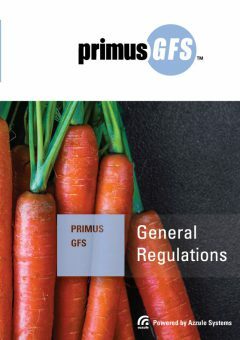 PrimusGFS provides a global auditing solution for the entire supply chain so users can confidently comply with regulatory & buyer requirements. 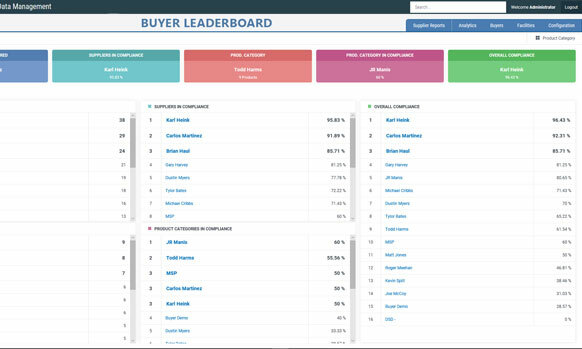 Azzule goes beyond data management by offering color-coded compliance grids that simplify monitoring of buyer & regulatory expectations. Azzule’s Supply Chain site allows you to manage and market all of your food safety documents in an easy-to-use & inexpensive platform. Transfer document packages directly to your customers in a secure and traceable chain. 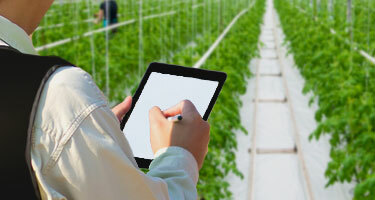 Our granular Laboratory Information Management System allows for the management, transfer, & analysis of microbiological & pesticide residue testing results. 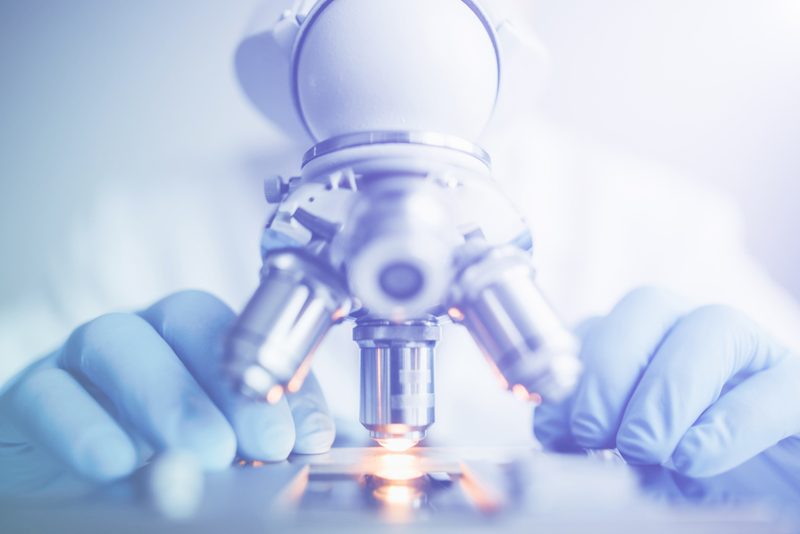 Through its collection of granular laboratory & auditing data, Azzule can perform predictive & comparative food safety analyses. You don’t have time for the barrage of emails and PDFs from your suppliers, or to enter all of that information into spreadsheets just to understand the big picture. With the Azzule Supply Chain Program you not only manage anywhere from 5 – 5,000 suppliers, but you have powerful tools to set compliance requirements, approve suppliers, and monitor supplier performance as well as your own program performance – all in one cloud-based solution. The Azzule support team simply needs your supplier list to get you started. 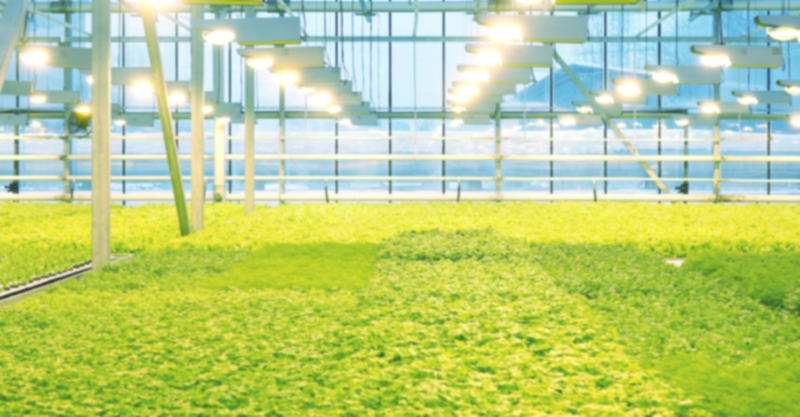 We’ll help you onboard your suppliers and get them on track to comply with your requirements as well as with FSMA and other regulatory requirements. Free to sign up with lifetime unlimited cloud storage at no cost! If this is all new to you, but you want to connect and comply as soon as possible, contact our support team and we’ll help you get started. 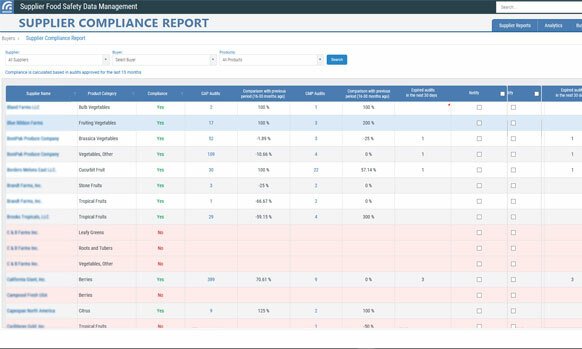 Azzule’s Scheme Software allows Scheme Managers unprecedented insight into their schemes’ performance and complete control of certifying bodies and reporting via data and expert-driven Integrity Programs and analytics. Powered by Azzule, our partnering schemes are integrated directly into your Supply Chain Program for easy access for managing and meeting regulatory and customer compliance requirements. 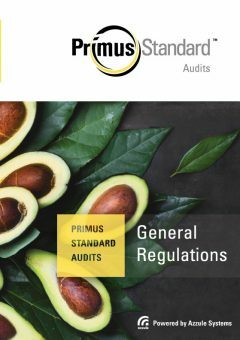 Primus Standard Audits (from the legacy of PrimusLabs GAP & GMP) have a new look and important updates, while maintaining the excellence in quality you expect from the Primus brand. 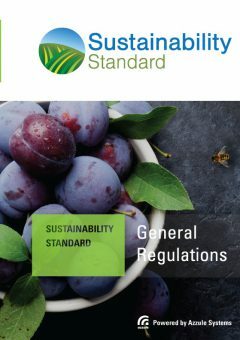 IPM Institute of North America's Sustainable Food Group and the PrimusGFS and Azzule teams have created the Sustainability Standard in an effort to provide the best options for our clients and the industry.